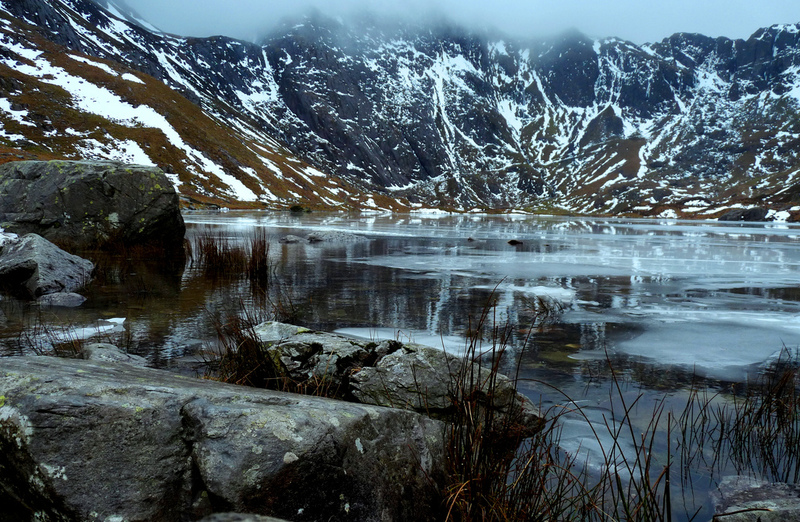 North Wales Has a Rare Talent… It’s Beautiful All Year Around. In Summer, North Wales is teeming with greenery and flora, the landscape alive with verdant beauty. In Autumn the Green Landscape burns red with autumnal grace and magnificence, inspiring awe into all who witness the year’s last, loveliest smile. 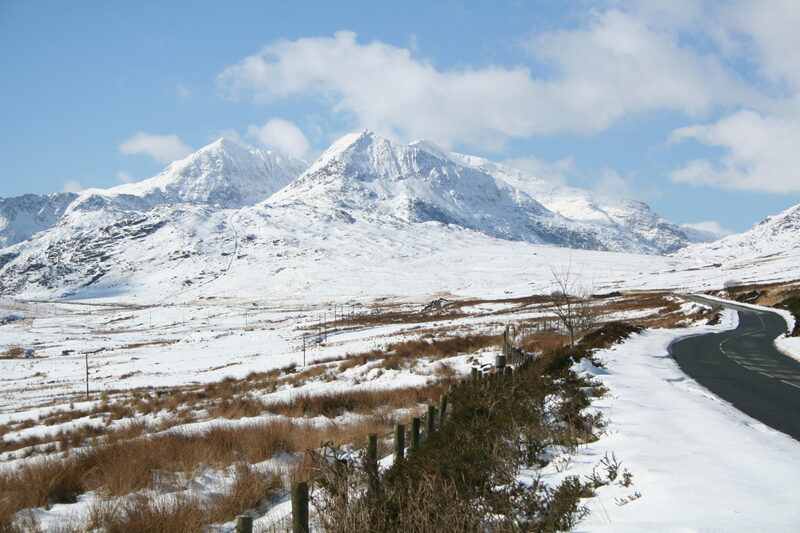 Winter sees the handsome peaks of Snowdonia crowned with a dusting of snow with the occasional dusting of snow throughout the entire region, much to the delight of residents and visitors who are treated to a winter wonderland. Then as the cold and ice melts away, the mountainsides as if by magic burst into the green idyllic land it was seasons earlier. Local agriculture joins the party as lambing season comes into fruition and gorgeous lambs speckle the hillsides with white speckles as far as the eye can see. We’re going to let you know the best things to do in the winter time of year, and show you how to best enjoy the most magical time of the year. Capel Pinnacle. 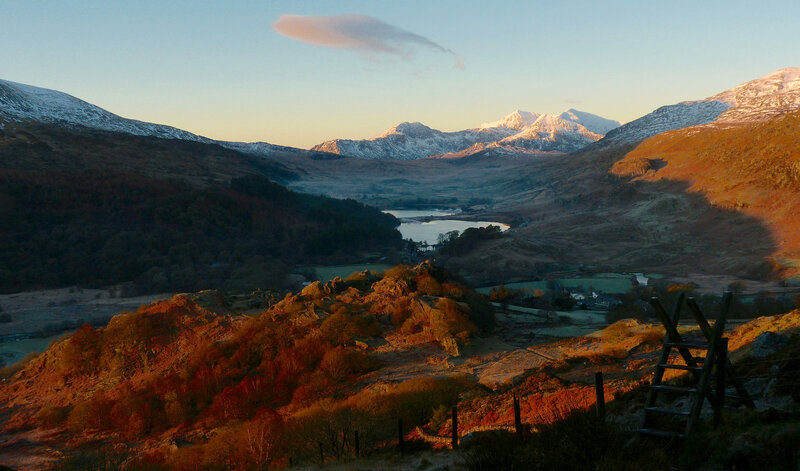 This beautiful mountain walk from Capel Curig to Llyn Crafnant is a local favourite, All you need is a good pair of walking boots and a warm jacket. This is a suitable walk all year around as you wont be needing to climb any icy slopes. Enjoy a cup of tea at Crafnant tea house. Ah yes, this classic North Wales sight is surely one of the most beautiful. When covered in snow and ice ,it’s head in the clouds. , it attracts many a marveller to witness it’s supreme natural elegance. Historically, Charles Darwin came here to investigate the fossils which are embedded into the surrounding stonework. Discovering that the landscape had been carved out by gigantic glaciers. It draws thousands every year to study and simply witness the wonder of the beautiful landscape. As the winter winds blow through the castles, they are brought to life with an almost spooky beauty. You can imagine what life was like for the stationed soldiers here aside a roaring hearth-fire. 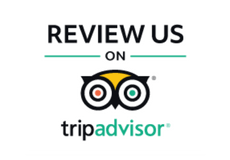 Open all year round with special christmas events available if you choose the right day. 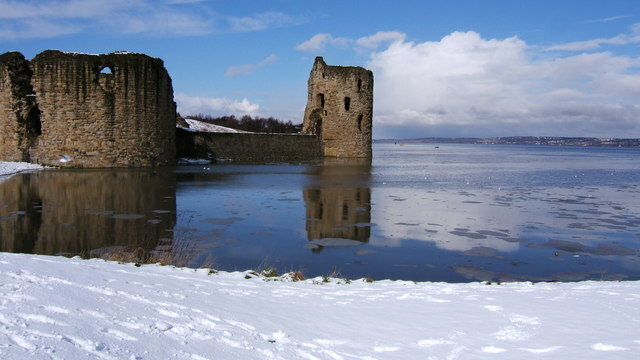 Castles covered with a dusting of snow – wow, what sight to behold! 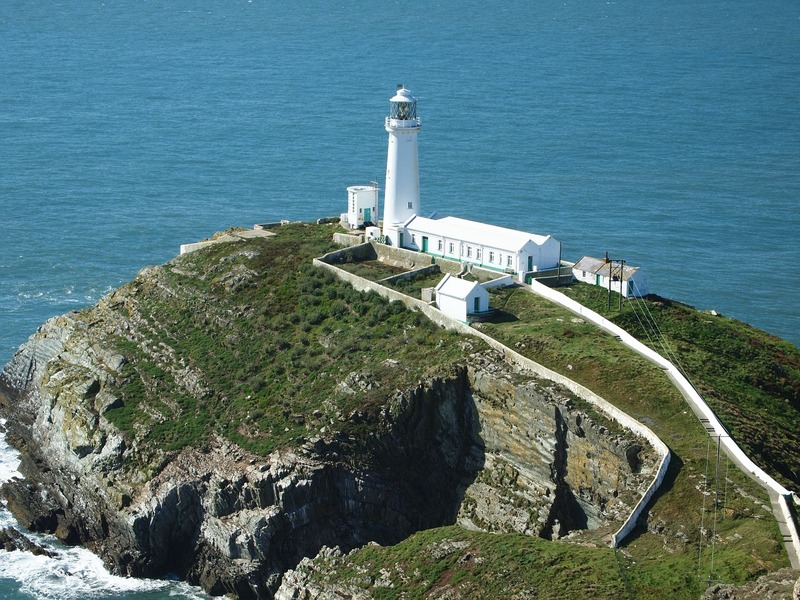 North Wales is home to hundreds of miles of beautiful coastline, not the mention the beautiful blue-flag beaches which densely fill the coastal areas. Towering sand dunes, sweeping sandy shores and craggy sea-cliffs there really is everything you could ask for. Don’t forget about the famous lighthouses in the area. 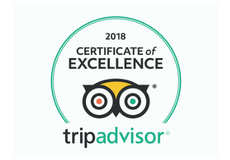 Where To Go When You Visit Caernarfon!